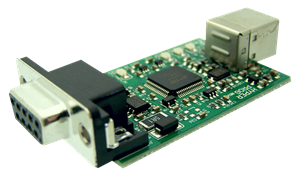 Infineon XC236x Activation Key. Software works with the Universal HyperProg Hardware only. 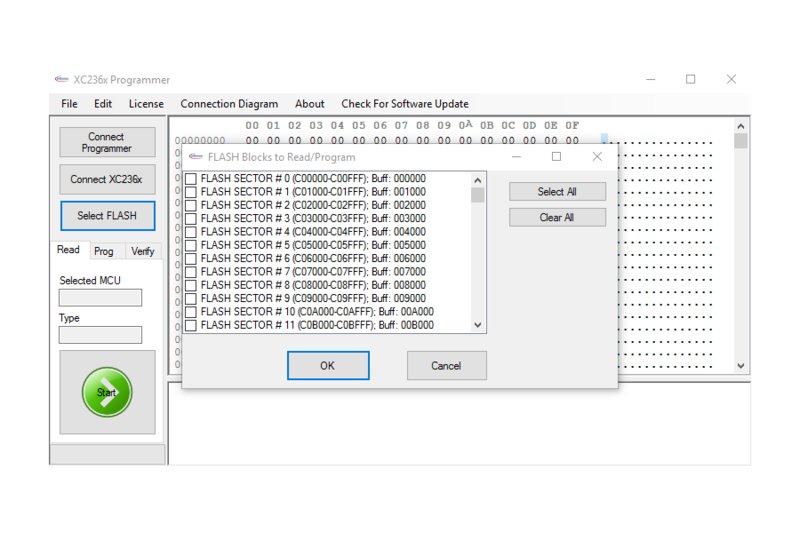 This is the One Year Files Download and Support for the XC236x FLASH Programmer. Works on Windows XP/7/8/10 (32-bit, 64-bit) PCs. Real In-circuit connection. No pins need to be lifted up! Pictures for the In-circuit connection are supplied.